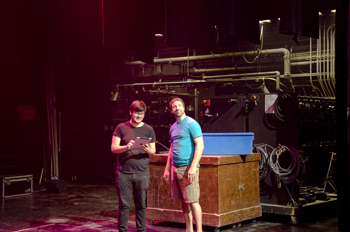 And sure your set will look great hung from our 32 fly lines, but did you know we can build that set for you as well? 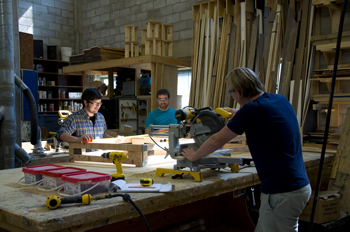 We have a full scene shop available for rent, and we can even get you the carpenters. 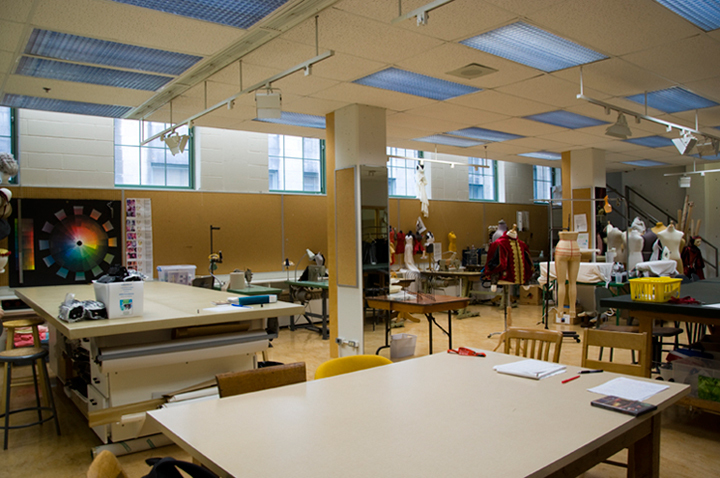 Now throw in our well-stocked inventory of lighting and sound and you are all set. 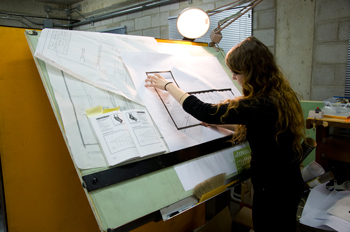 If you have the ideas, we have the tools to realize them! 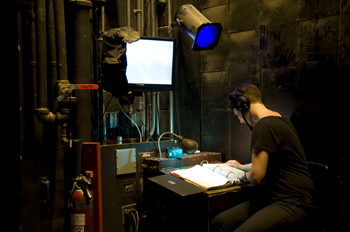 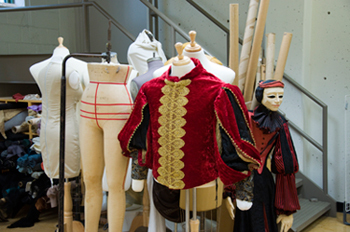 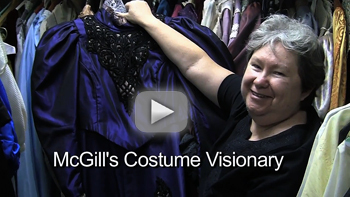 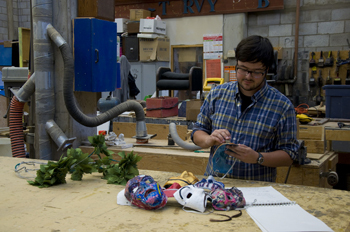 Click play to watch a McGill Moment video featuring Catherine Bradley, the creative genius behind the costumes used in our theatrical productions.